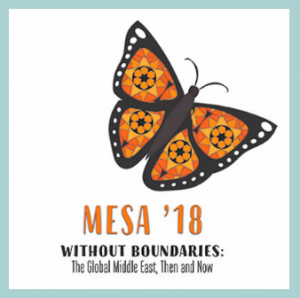 UC Press’s list in Middle Eastern Studies expanded this year as the result of a new publishing partnership with the Centre for Arab Unity Studies, which has brought their journal, Contemporary Arab Affairs, to UC Press. CAA is a multidisciplinary peer-reviewed journal that publishes high-quality and original research from and on the Arab region. Drawing on the expertise of the Centre for Arab Unity Studies, a well-established publisher of research in Arabic, CAA has the objective to publish and circulate authentic research and studies originally produced in Arabic by Arab researchers and intellectuals and make them available to a global international audience and with the aim of promoting constructive dialogue between Arabs and the West. In celebration of CAA‘s joining UC Press’s list of journals, we are making the journal’s inaugural double issue of Volume 11 free to read for a limited time. 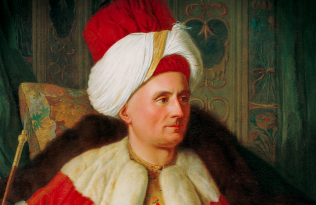 Once you’ve sampled this content, we encourage you to subscribe/ask your librarian to subscribe in order to read the volume’s second issue, which has recently published. 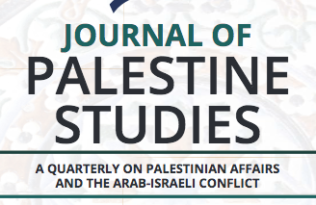 UC Press has been publishing the Journal of Palestine Studies, the official journal of the Institute for Palestine Studies for almost thirty years. 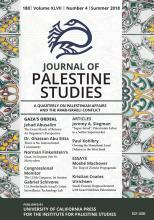 JPS is the oldest and most respected English journal devoted exclusively to Palestinian affairs and the Arab-Israeli conflict. 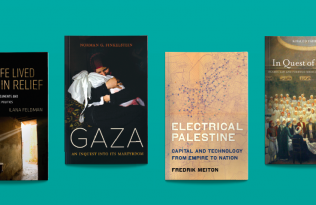 Each issue includes timely and thought-provoking data and analysis on political, cultural, and historical issues affecting Palestine and the Palestinians. With an emphasis on peaceful resolution of conflict, the journal unites sound research and analysis with a variety of well-informed perspectives by academics, policymakers, and experts. To commemorate this year’s 25th anniversary of the Oslo Accords, JPS published a special, virtual issue featuring some of JPS‘s best articles analyzing the Oslo Accords and its discontents. 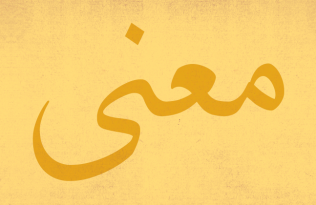 We invite you to read the special issue, “The Failure of the Oslo Accords” for free for a limited time. UC Press is proud to be part of the Association of University Press’s seventh annual University Press Week, whose overall theme this year is #TurnItUP: The university press community amplifies voices, disciplines, and communities.